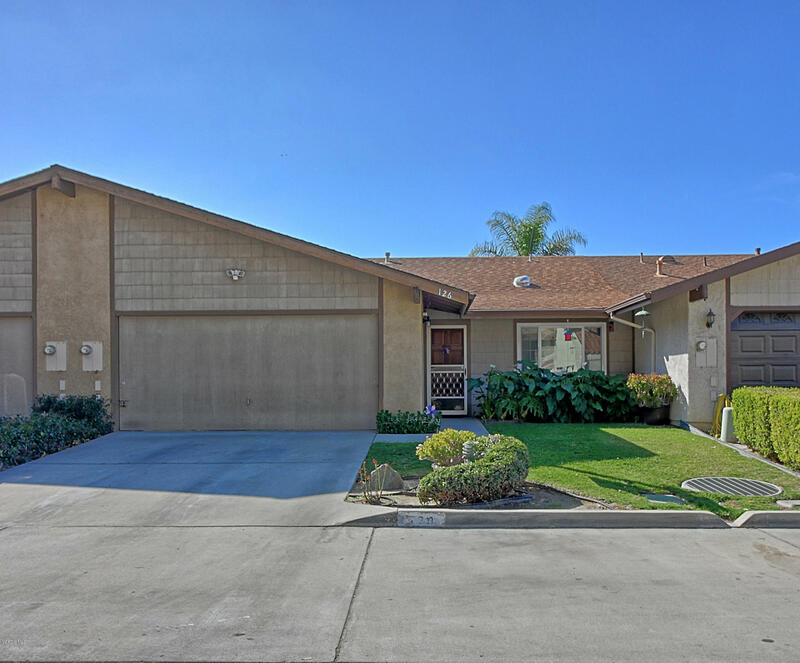 Charming 2 bedroom, 2 bath West end Santa Paula Home! This home features the perfect entertainment backyard with Mountain views and all new vinyl fencing!Centrally located to Glen City elementary school, Vons shopping center, and community center. Don't miss your opportunity to own this incredible home with No HOA!